I did part 2 of the video because part 1 rocked, you liked the colored steam, this video is stuffed with colorful steam tricks! I hope you enjoy Part 2! Mention our instagram in your posts !! The channel has changed its name to: smoke videos! Names of participants already inserted in the video !! 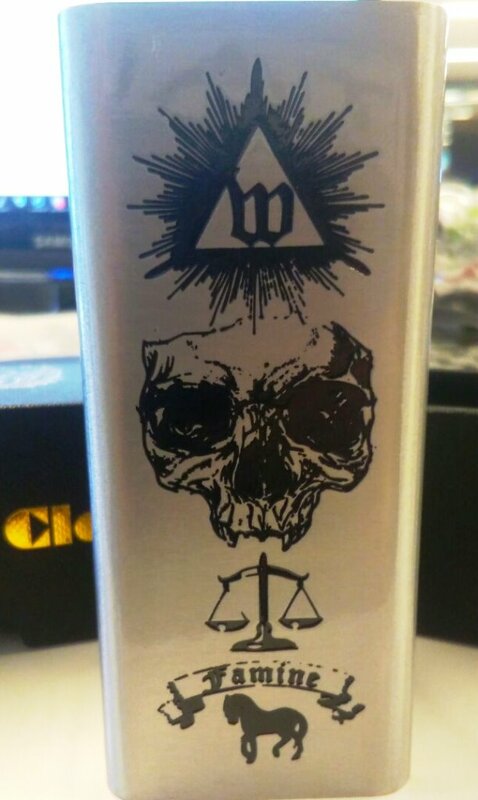 UNBOXING: THESEUS RDA by HUGSVAPE – Ariffarisan!